Getting married to a person with whom you can be comfortable and open with is the best thing ever, and this is something that makes the relationship of the couple really strong! 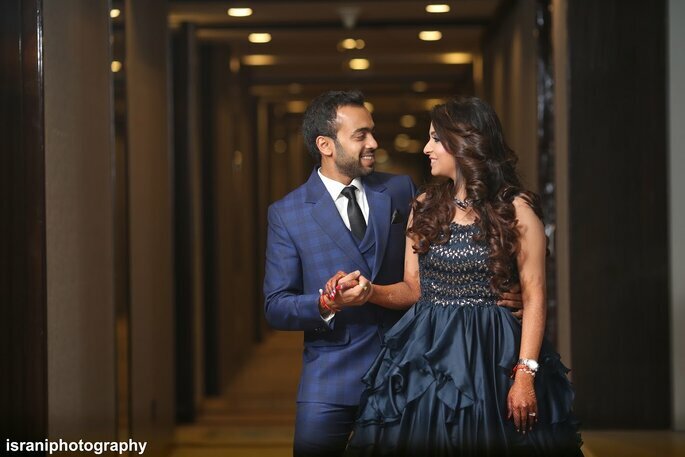 People often say that arranged marriages don’t have a twist of love in the very beginning, but this is definitely not the case with Priyanjali and Abhishek! They fell in love slowly and steadily and it gradually became very deep which is the best thing! The way Abhishek proposed to Priyanjali was the cutest. Their wedding was loved by everyone who was a part of it, and it was amazingly captured by Israni Photography. 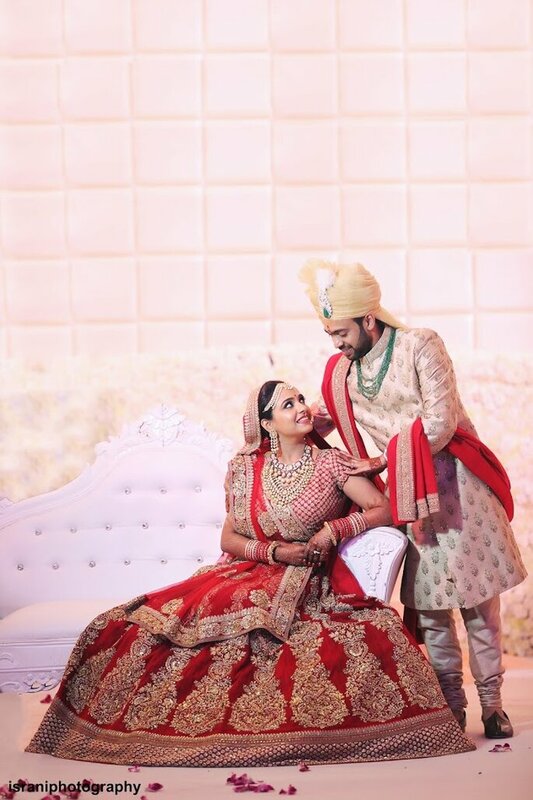 Priyanjali and Abhishek’s wedding was arranged by a common family member! The first time they had met, they never knew they would connect instantly. They felt they had this long lost bond that finally became one. They spoke continuously for about four hours the first time they met, and totally loved each other’s company. Well, it can be said that it was love at first side for not just one but the two of them! 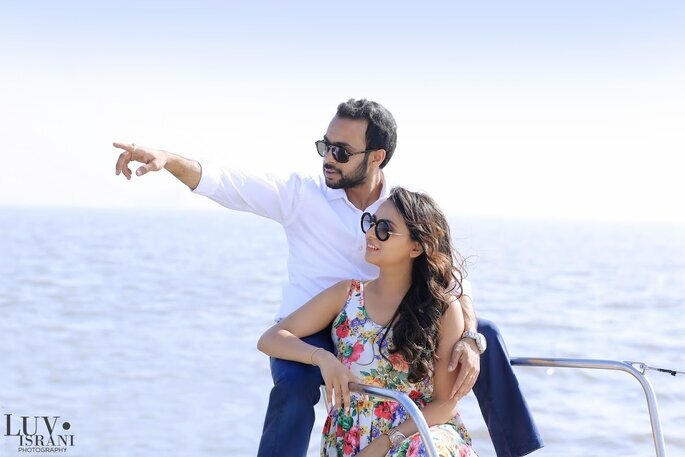 Instantly connecting with the person whom you have never met before is something rare, but that is what worked in the case of Priyanjali and Abhishek! 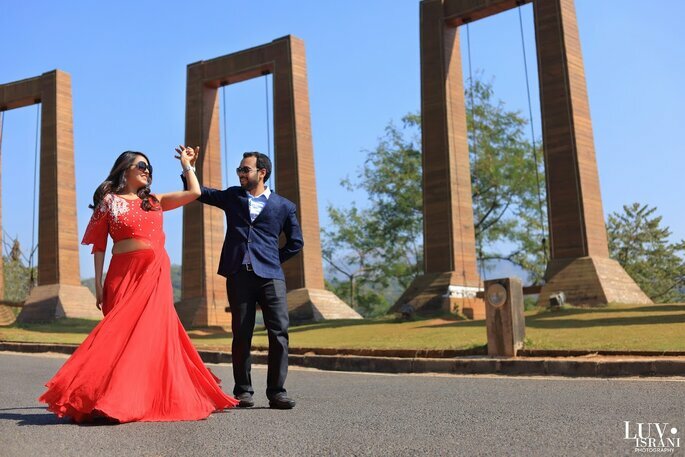 Abhishek proposed to Priyanjali in the most amazing and romantic way- the way every woman wants it to be! He proposed to her in a hot air balloon, and that moment would never be forgotten by the two of them. He had been planning this proposal for months with Priyanjali’s friends and sister, and that made it even more special for her. 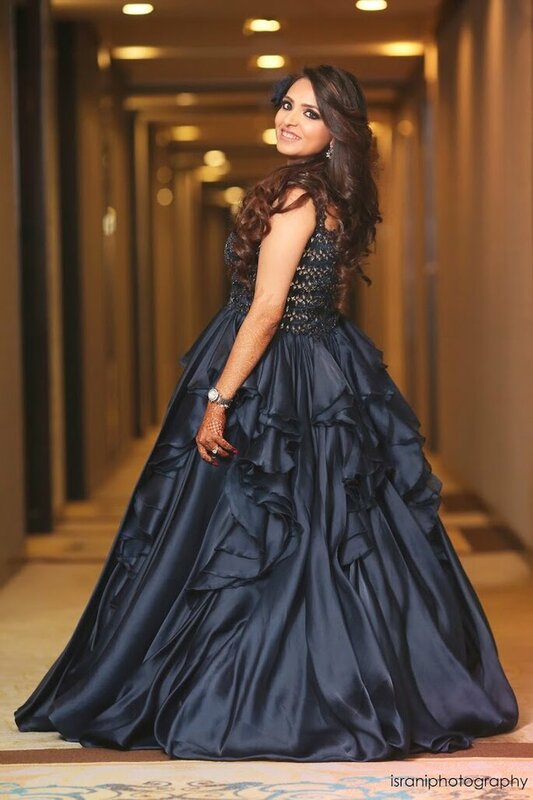 What made it even more special for her was that he had been watching her favorite television shoe ‘One Tree Hill’ where one character proposes to another, just so that he can get an idea about what Abhishek must be saying to Priyanjali to make it even more memorable! 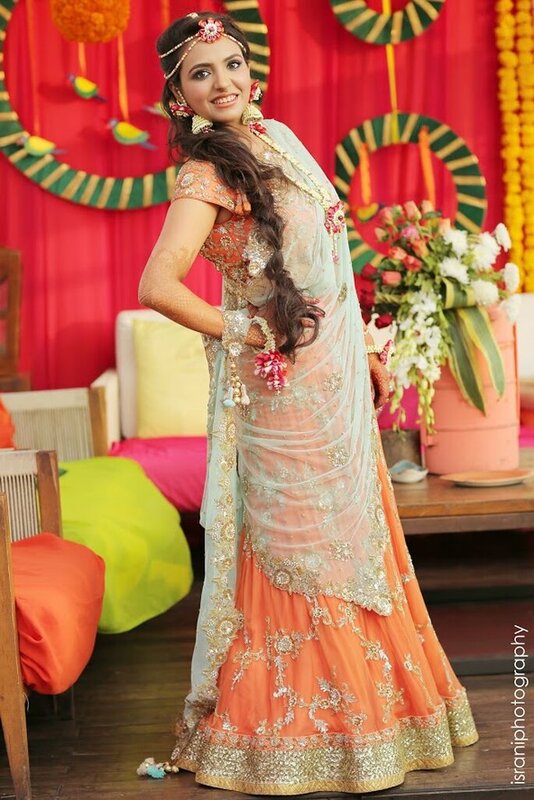 Priyanjali and Abhishek’s wedding was done very beautifully and was worth remembering. 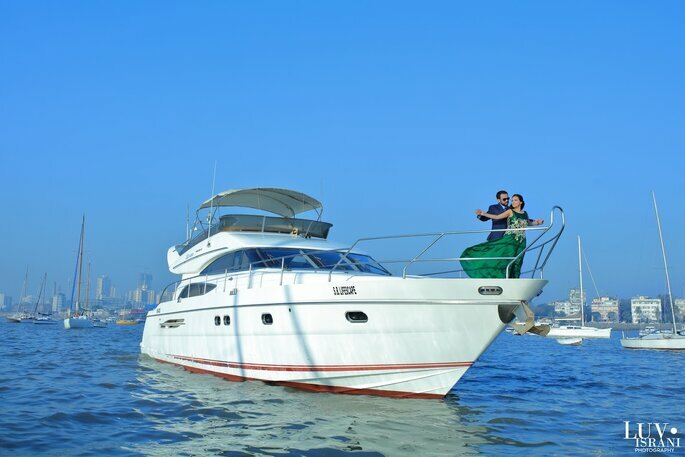 Capturing every special moment of the very special days is what the couples wish for. Well, this couple had wished for the same. They wanted every memory of their wedding functions to be captured perfectly so that they can relive every memory with a huge smile on their face. Everything was clicked perfectly by Megha Israni from Israni Photography, and her work was appreciated by each and every person! 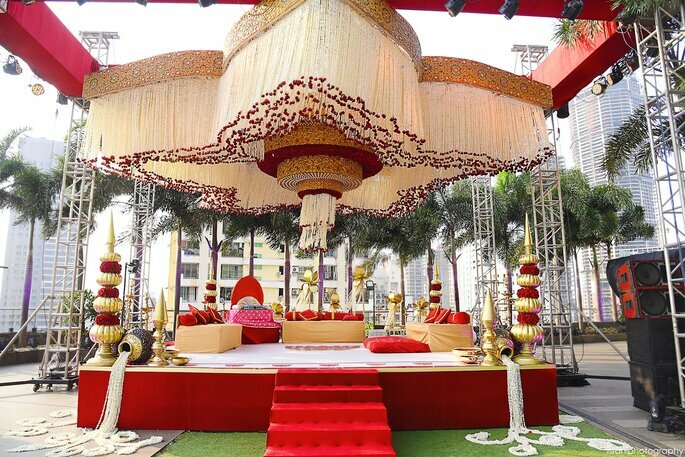 One must always make sure that the venue that is being chosen for the wedding functions must be spacious enough. 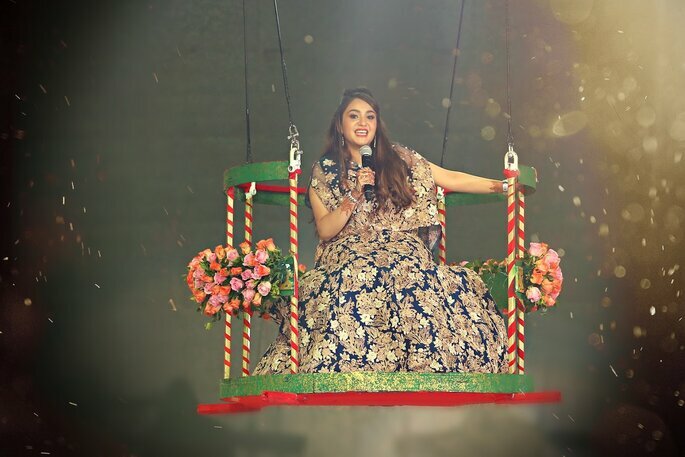 This would help the guests enjoy themselves even more and also remember the wedding throughout. The venue must also be really beautiful and easily located so that the people who are going to be a part of the couple’s special day do not face any problems searching for it. 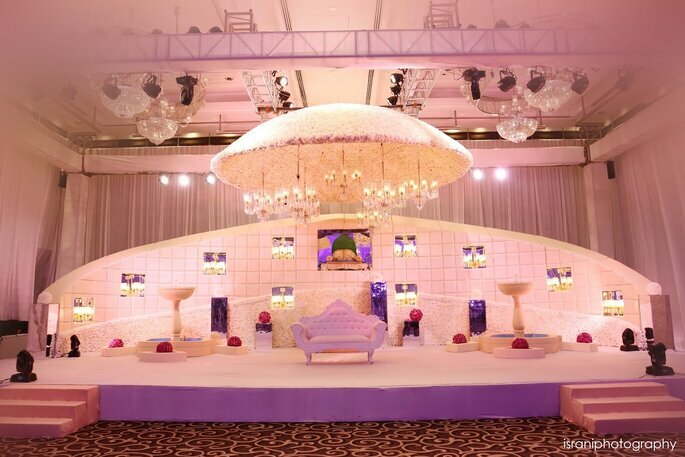 The venue that was chosen for Priyanjali and Abhishek’s wedding function was The St. Regis Mumbai. Selecting the best venue is important. But selecting an event planner to make the venue look like there is a wedding going to take place is even more important. The best the planning, the happier the couple. The way everything is done makes it even more special and memorable for the couple and they enjoy every moment from the bottom of their heart. 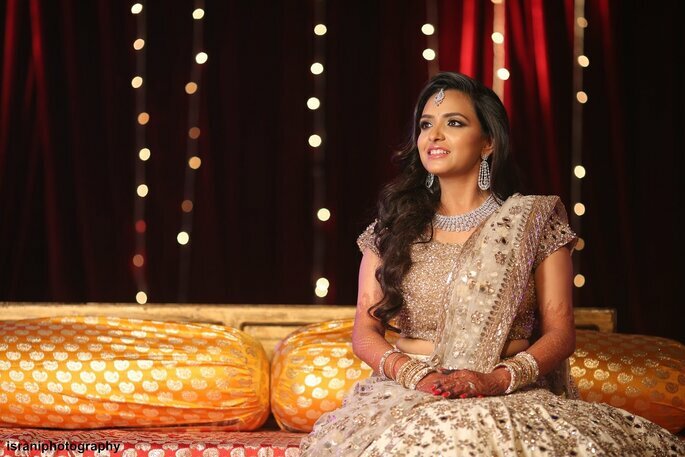 The wedding of Priyanjali and Abhishek was planned perfectly by DreamZ Events N Ideas, and the couple totally loved every bit of it. 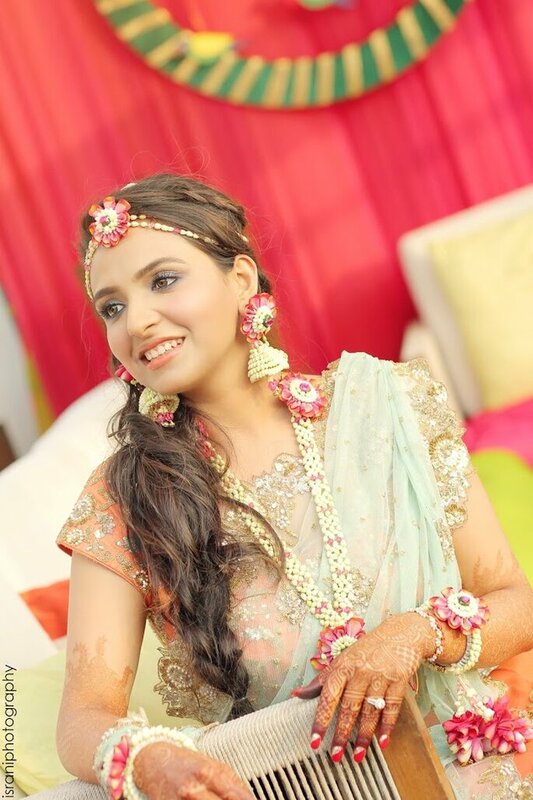 The makeup of the bride is something to be very well taken care of. It must always be done in just the right amount so that she does not look too gaudy or too casual. She must look just perfect- something that is very important to make her day extra special. 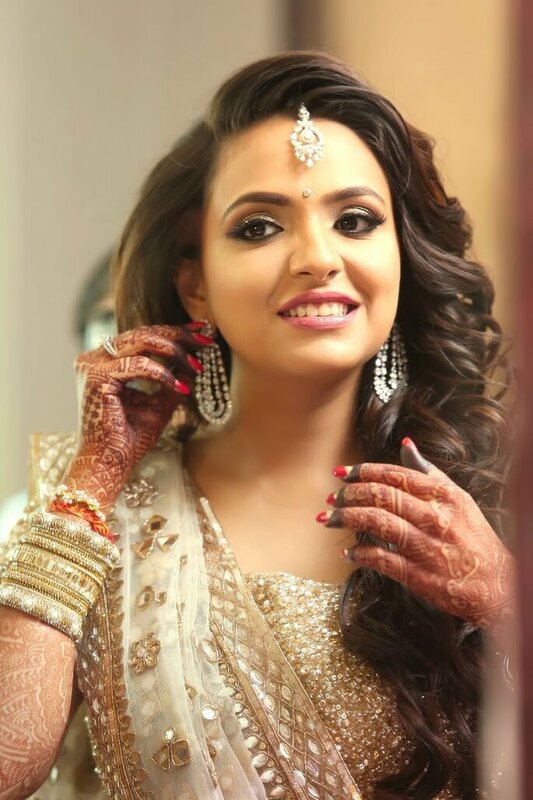 Priyanjali’s makeup was done perfectly by Kapil Bhalla, and she enjoyed every moment of her special day with a huge smile on her face! 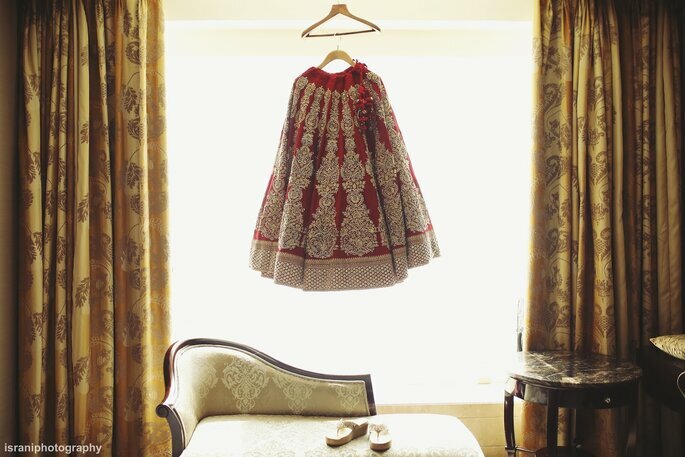 The outfits are something that makes the day of the bride really special and never fail to bring a smile on her face. 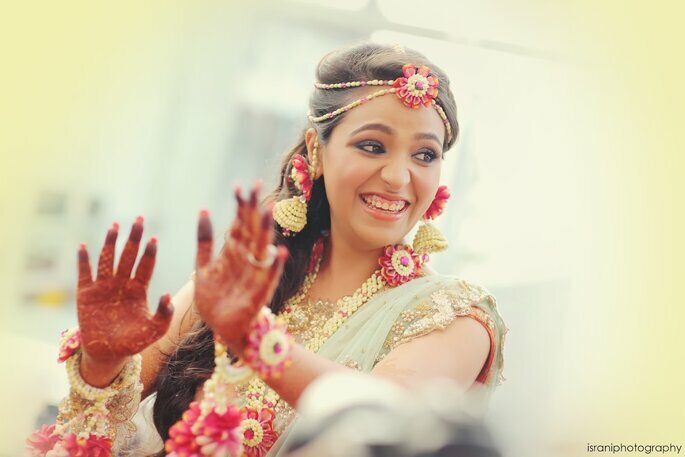 But there is something very important that a bride must keep in her mind- select the most comfortable outfit so as to enjoy every single moment. Priyanjali’s outfits were by Sabyasachi Mukherjee, Shantanu and Nikhil and Manish Malhotra! Getting married to a person with whom you can be comfortable and open with is the best thing ever, and this is something that makes the relationship of the couple really strong! 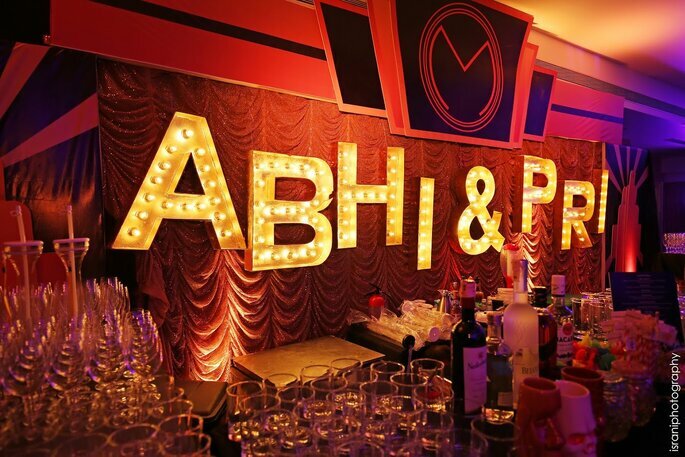 Priyanjali and Abhishek are lucky enough to have found each other and their wedding was a total blast!